Our staff are essential to Envoy providing compassionate quality care to our patients and families. Without highly qualified staff we cannot achieve the clinical excellence that we demand. We are honored that you are considering a career with Envoy and we look forward to getting to know you. If you want to work in a professional atmosphere and you think your experience and skills would benefit our patients and families, please complete the application below and email it to Jeanice.King@envoyhospice.com. You are also welcome to stop by our office anytime and meet some of our staff members. If you are a clinician, you may want to consider “shadowing” one of our existing staff members to determine if Envoy is a good fit for your career goals. 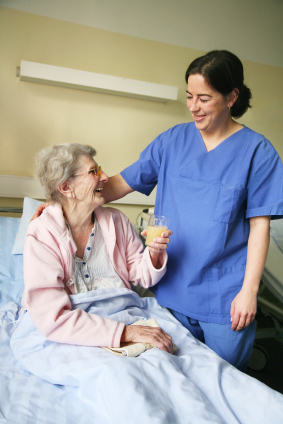 Envoy Hospice is a premier provider of end-of-life care. We offer excellent compensation and an industry leading benefits package that includes a company matching 401(k) plan, a generous time-off package, cell phone and mileage reimbursement, employee assistance programs, bereavement time off, company-paid life and AD&D insurance, and comprehensive health, dental, and life insurance coverage. Very special people work for hospice. Would you like to be one of them? Envoy Hospice complies with applicable Federal civil rights laws and does not discriminate, exclude or treat people differently on the basis of race, color, national origin, age, disability, or gender.